Everyone knows that the shining star on Thanksgiving is the turkey. 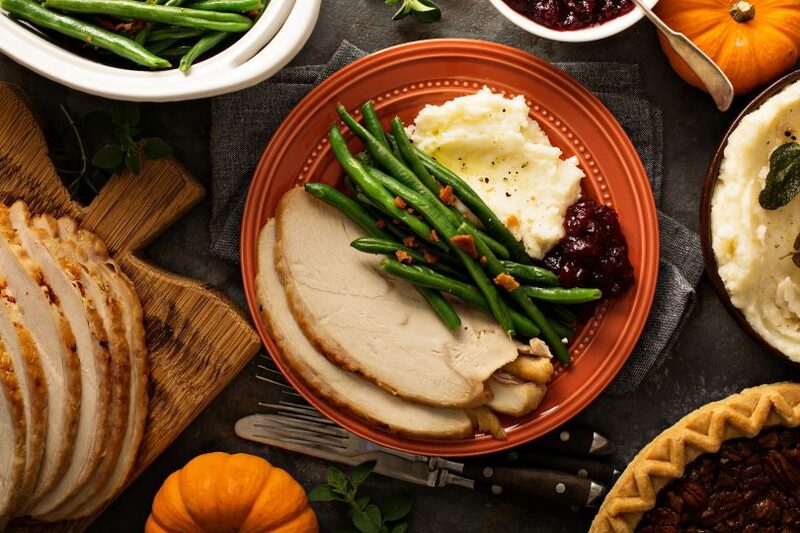 While we might have some must-have family recipes gracing second place, this year try adding a new tradition with these new, and healthier, Thanksgiving alternatives. 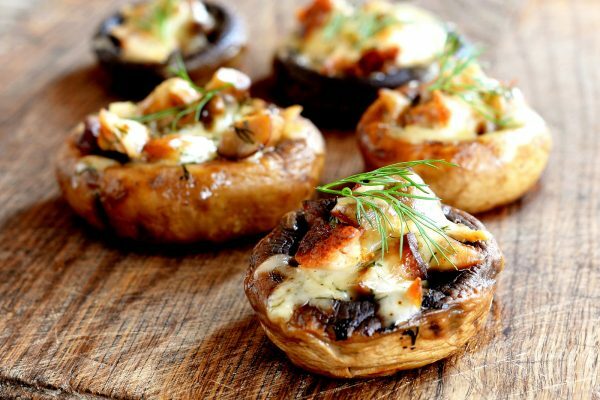 Ancient grain-stuffed mushrooms: This recipe can be assembled the night before. On Thanksgiving morning, pop these into the oven and they’ll be ready to snack on while everyone’s waiting on the turkey. Savory lentil stuffing: It’s just not Thanksgiving without stuffing. 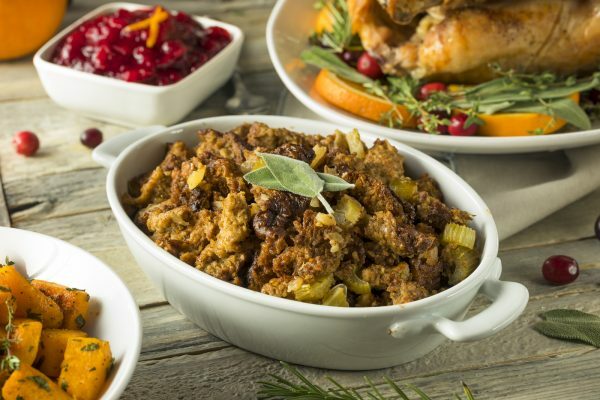 This year, welcome a new but very versatile ingredient into your favorite stuffing recipe. The lentils can be made ahead to save time. The Classic, with a low-carb twist! 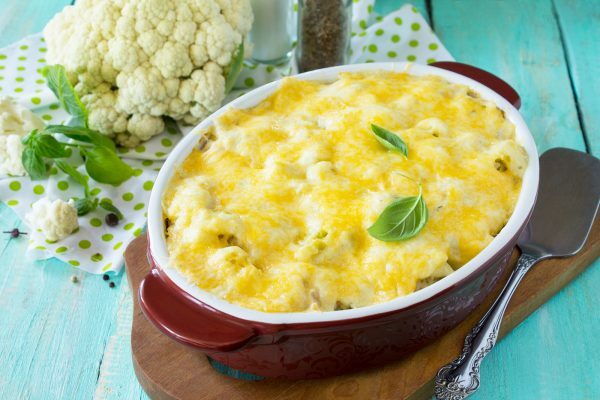 Quinoa and cauliflower “mac” and cheese: Whether you’re looking to lower your carb intake or try gluten-free recipes, this pasta-free version of a Thanksgiving classic can satisfy those dietary needs while also satisfying your comfort food cravings. 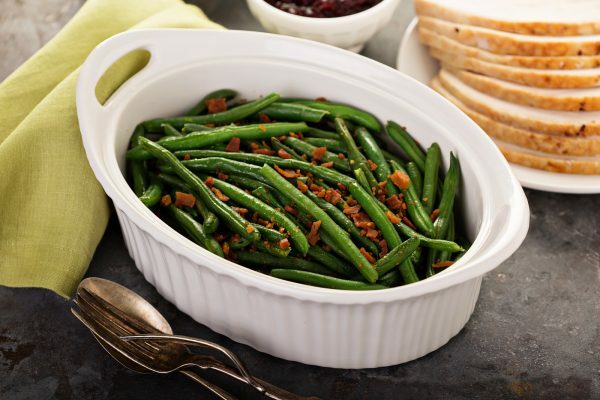 Ginger and garlic green beans: Skip the canned green bean casserole this year. Instead, sauté this three-step green bean dish and you’ll be skipping added sodium, sugar and calories too.